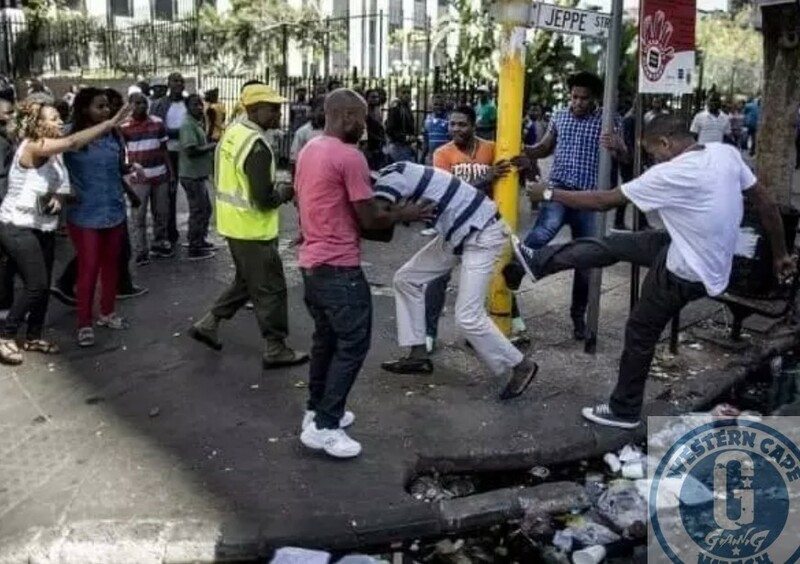 SCORES of foreign nationals are fleeing informal settlements in the Durban suburb of Sydenham after some of them were attacked in their homes on Tuesday night and their belongings looted. They say the armed attackers told them that it will get worse if they don’t go back to their countries of origin. The refugees say the attackers told them that President Cyril Ramaphosa supports them. The people fleeing the settlements with their belongings and children say they don’t know where to go. The refugees say they reported the attacks to the police, but nothing was done. Officials from the eThekwini municipality are visiting the affected communities. Deputy Mayor Fawzia Peer has denied that xenophobia is behind the attacks in Sydenham. Addressing hundreds of displaced foreigners who sought refuge in a the park next to the Sydenham police station in Durban, Peer warned that a recent speech by President Cyril Ramaphosa in which he said that shops operating illegally will be closed has been misinterpreted. She says Ramaphosa only meant that people should follow the country’s laws and operate legally. Peer says the speech was also not only focusing on certain sections of society but apply to all diligent citizens to operate legally. She says people including some foreign nationals who believe the attacks were sparked by the President’s recent utterances are wrong and should stop it.